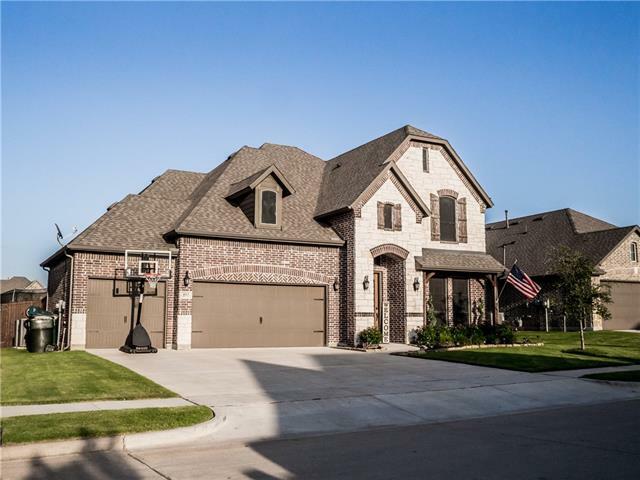 All Sherman homes currently listed for sale in Sherman as of 04/20/2019 are shown below. You can change the search criteria at any time by pressing the 'Change Search' button below. If you have any questions or you would like more information about any Sherman homes for sale or other Sherman real estate, please contact us and one of our knowledgeable Sherman REALTORS® would be pleased to assist you. "Your country estate on 44+ acres awaits you at a drastically reduced price. You will be the envy of all your family and friends with this 4 bed, 5.3 bath palace with 7 living areas including a personal pub. This estate comes complete with an indoor and outdoor pool entertainment area; fishing pond with covered dock; tennis court and vineyard. 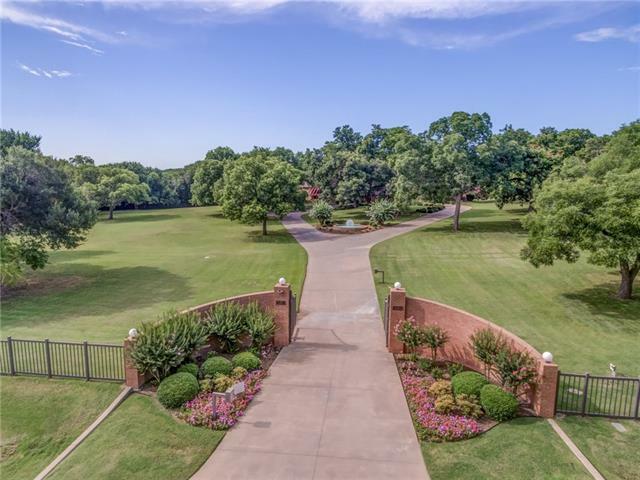 This manor is conveniently located to Sherman area entertainment as is 15 minutes from lake Texoma, the best boating and fishing lakes in N Texas. If this "
"Are you looking for a quiet, secluded and peaceful 116 Acres rare find? This is it. 56 acres are currently leased and planted with wheat, and there is enough pasture for your cattle. There are very few fences to hinder you from exploring the property and the wildlife. 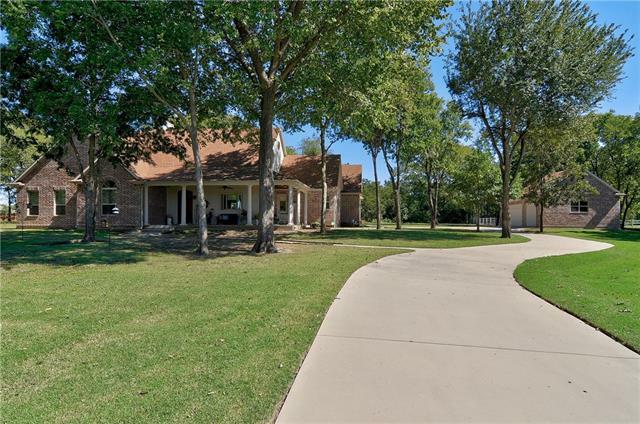 The large front yard has a circular driveway to the house which has plenty of room for everyone with the large living area, a great room for the entertaining, the art room has 220v for the pottery kiln, and an office to work from"
"Gated entry estate on over 7 acres in Timbercreek. Parcel could be subdivided to have a second property of 2.5 acres with mature trees. Well-suited for entertaining on a large scale and building family memories. Beautiful clear wood walls and ceilings, up to 7 bedrooms, receiving room with wet bar, loft overlooking Great Room, 4 car air-conditioned attached garage and multiple storage rooms. 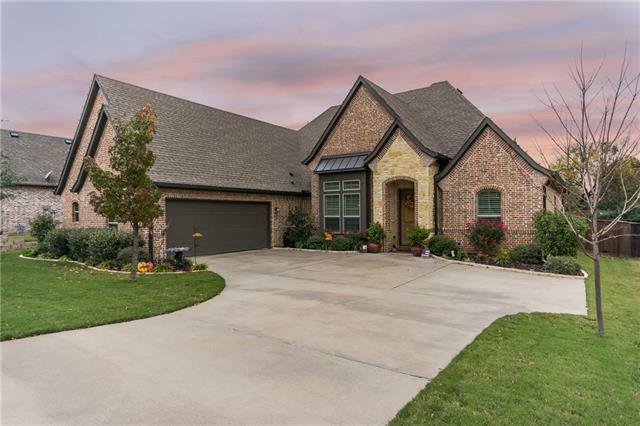 Additional AC 2400 sqft detached garage and workshop with 10ft high doors with enough room easily for six"
"Come see this breathtaking Meditteranean estate nestled behind mature trees in Sherman's most prestigious gated community minutes from Lake Texoma & only 30 miles from McKinney.Custom home w formals,den open to gourmet kitchen,media rm & master ste w sitting area,coffee bar,exercise rm & spa bath.Floor to ceiling windows provide views of resort style backyard w infinity pool,outdoor living w full bath & kitchen,sport court,mosquito misters & more"
"Exceptional custom built home on 3 creek lined acres, Award winning Allison built Pool & Outdoor Living area, Gorgeous attention to detail and Pride of ownership... Your DREAM property awaits! 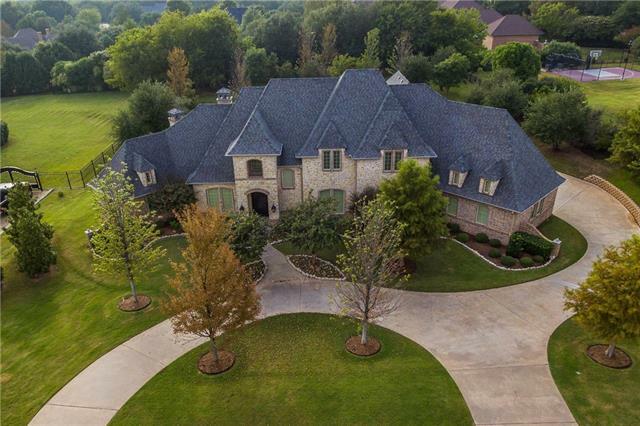 WOLF appliances, SubZero refrigerator, Copper farmhouse sink, Extensive hardwoods & millwork, vaulted ceilings, beamed ceilings, plantation shutters, coffered ceilings, whole home AV system, security system, port-o-cache, additional storage, and views of backyard paradise from every room! Specialty rooms"
"Spanish Influenced Warmth Greets you as you drive thru the entrance of Sazon Anita Vineyards. 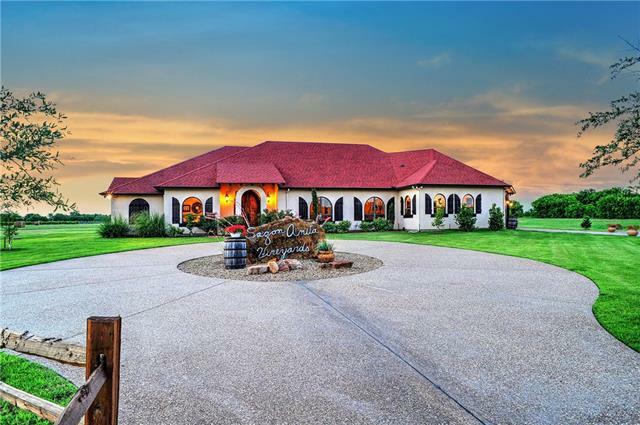 This custom home is situated on 30 ag exempt acres with a pole barn, stocked pond, 2 acre vineyard and a well to keep it all green. The front door is the inspiration to this masterpiece and the flow from indoor to outdoor living is flawless. 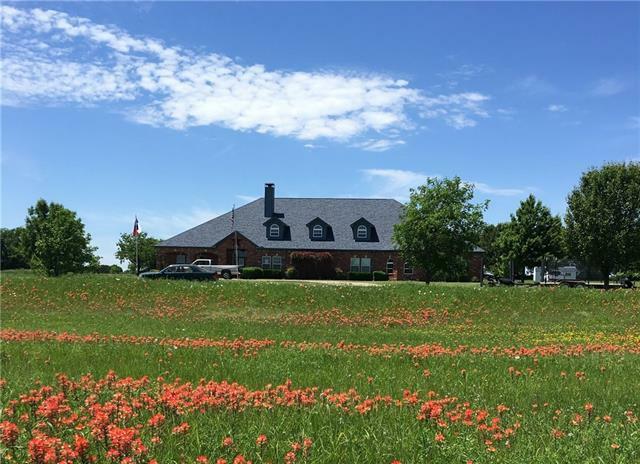 Just minutes away from Hagerman Wildlife Refuge on Lake Texoma makes the property a nature lovers delight. The property is currently a bed and breakfast but the p"
"Absolutely FABULOUS home with incredible attention to every detail enjoys a wonderful location in Bentbrook Addition in west Sherman. Luxurious living inside and out. This home offers an open floor plan with beautiful kitchen that is open to living room and casual dining. Perfect for entertaining at the holidays. First floor master is beautifully appointed and upstairs offers a media room and 2 bedrooms (one has a loft area) plus two full baths. Guest House has an extra 612sf which includes 2 m"
"Gorgeous New French Country Estate built on a Half Acre in Secluded Vista Norte. 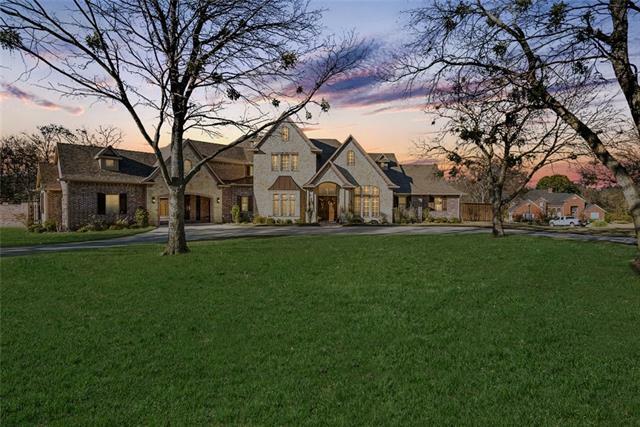 This Exquisite Custom Home is Nestled into a Quiet Culdesac surrounded by Mature Trees, Walking Trails and Lovely Views, Truly a Peaceful Retreat. You will be Impressed by the Attention to Detail in this home with High End Finishes throughout. Expansive Living area with Vaulted Ceilings and Gas Fireplace. 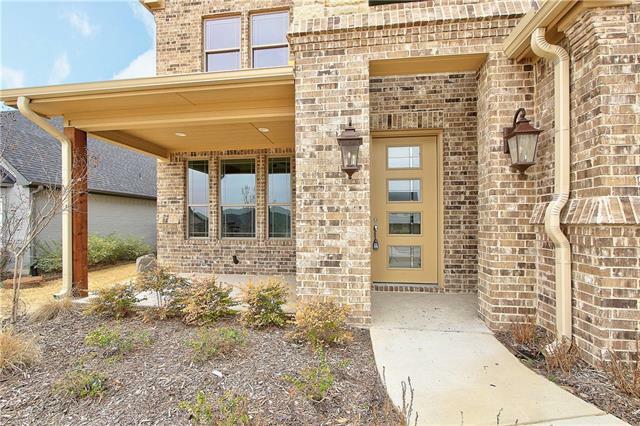 Spacious Gourmet Kitchen with 5 Burner Gas Cooktop, Double Oven, Quartz Countertops and Huge Walk In Pantry! Per"
"Beautiful land that is set up for horses, long horn, or just to enjoy the beauty. Pond is great for fishing and serves as a watering spot for your animals. The indoor pool and party center provide a great place for family entertainment year round. This property is a steal at the asking price with all it has to offer." "EXQUISITE AND GRAND! THIS LARGE HOME ON 1 ACRE IN W. SHERMAN IS SURE TO IMPRESS! THE HOME HAS 4 BEDROOMS, EACH HAVING THIER OWN FULL BATH! THE KITCHEN IS A COOKS DREAM WITH A COMMERICAL RANGE, POT FILLER, 2 SINKS, WALK IN PANTRY, AND ABUNDANT CABINETS AND COUNTER SPACE. YOU WILL LOVE ALL THE SPACE IN THE MASTER BEDROOM AND BATHROOM! MASTER CLOSET HAS CONVENIENT ACCESS TO LAUNDRY ROOM. THERE IS AN EXTRA LARGE GAMEROOM UPSTAIRS. 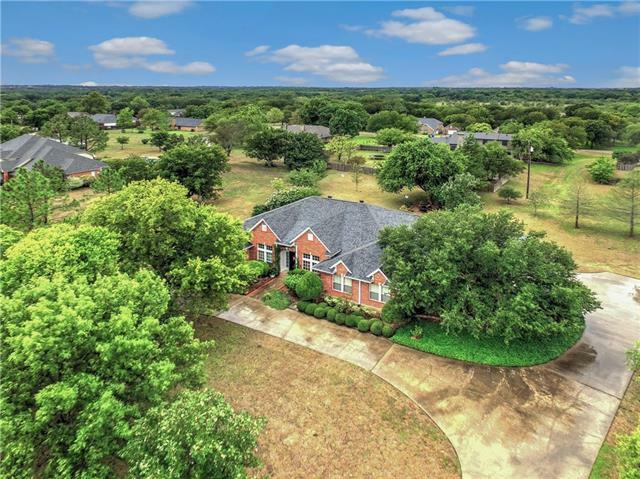 THE HOME HAS AN OVERSIZED 3 CAR GARAGE WITH GREAT STORAGE AND A DETA"
"Stunning custom home on 2 wooded acres in Wilsonwood Estates w many special features. An inviting wrap-around porch welcomes you to this home. Step into the open concept living area w hand scraped wood floors & stone fireplace. A cook's dream, the kitchen has custom cabinets, dbl. ovens, drawer microwave, granite, brfk. bar, lg. island & walk-in butler's pantry. A spacious master w en suite has dual vanities & walk in shower. 3 split bedrooms share Jack & Jill bathroom. This home also has a bo"
"Sellers are ready to make the move! Need some room in a great west Sherman area? WOW! The owners just updated & painted. Added a huge second living quarters. It's all connected and has the feel of its own home. This home welcomes you to bright & light throughout. 5 bedrooms, 4 full baths. Custom built with spacious open floor plan. 2 masters down, extra large kitchen with double ovens. Looking for a bonus? We have it - 2 big extra areas for office or studio. Covered, wrap-around porches. Cor"
"Welcome to O'Hanlon Ranch, just walking distance to Pecan Grove Park and future Pecan Grove West Sports Complex. 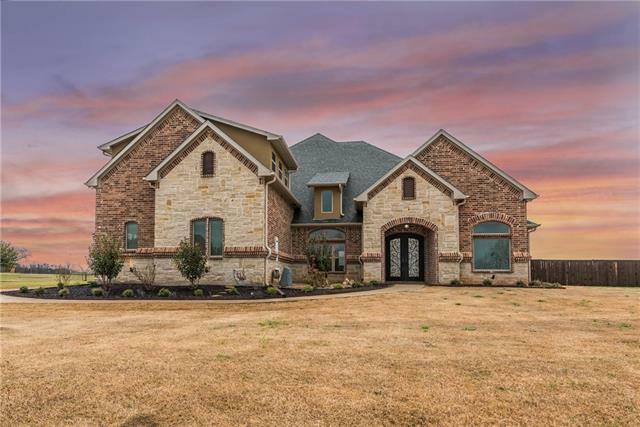 This luxurious 4 bedroom, 3 bath dream home is constructed by JLS Homes and includes energy efficient spray foam insulation through out, quartz counter tops with massive island, tankless water heater, hand scraped hardwood floors, and large back yard with covered patio. Chef inspired kitchen with SS farm style sink, pot filler, and gas cook top. Enjoy spacious bedrooms with separate c"
"Stately traditional home on a tree filled lot in a quiet neighborhood. 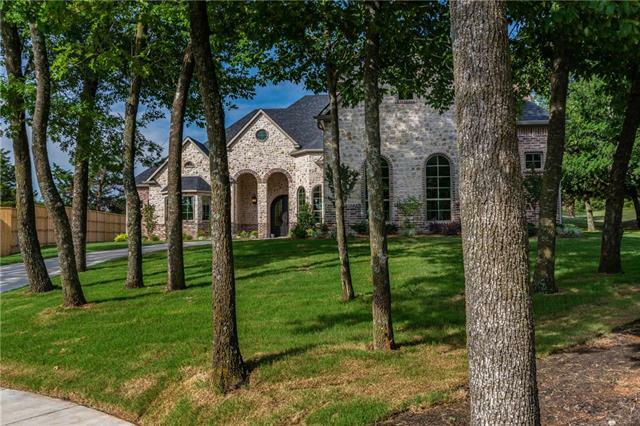 Custom home built for entertaining with a Wine Cellar and wet bar. Accessible master on the first floor. 4 bedrooms plus an office. You will like just how far your dollar goes at this location with an easy commute via Hwy 289 to Frisco. Well built home ready for new owners. Schedule your showing today. Priced to sell!" "An updated, newer home in the heart of Sherman's most prestigious vintage neighborhood. Downstairs there is plenty of room for family time in the 3 living areas. The cozy, vaulted ceiling kitchen-family room space that is home to one of the property's two fireplaces is a chef's delight! Steps off the kitchen is a grand covered porch to enjoy those sunrises or dinners outside on summer nights. The huge master suite finishes off the magnificent downstairs. Upstairs you will find a kid's paradi"
"This contemporary style home design integrates a wide number of style features creating a warmth, inviting and a connection with the outdoors. It provides a flexible layout and an open floor plan with three bedrooms, two and a half bathrooms, an office, and a second floor bonus room. Hand scraped wood floors throughout entire living area and master bedroom. Large-scaled windows allow for an abundance of natural light. The kitchen features stainless appliances and an oversized island perfect "
"Big Price Improvement! 4000+ square foot home on 4 acres in Sherman. This home has 4 Bedrooms, 3 full baths, and 3 living areas. Extensive renovation has taken place over the last few years with items such as new windows, counter tops, cabinets, flooring, and additional living space added upstairs. The Master Suite with 2 additional bedrooms, a full bath and the utility room are also located upstairs. A safe room was added downstairs. The 3 car carport and 20 x 54 shop will give you plenty of co"
"Everything about this gorgeous home is spacious! From the large living areas, kitchen and dining room to the HUGE master suite and 3 additional large bedrooms, each with their own walk in closet. Built by the acclaimed Donald Mayes, this home has been beautifully updated while maintaining its charm and character. Updates include fresh paint throughout, new flooring through most of the home, SS appliances and granite in the kitchen, all bathrooms, office and laundry room. 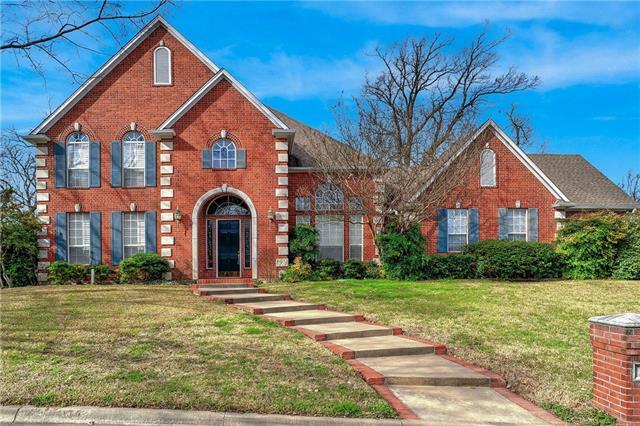 New roof, solar scre"
"Beautiful 3 bedroom, 2.5 bath, brick home located in the desirable O'hanlon Ranch addition in Sherman. 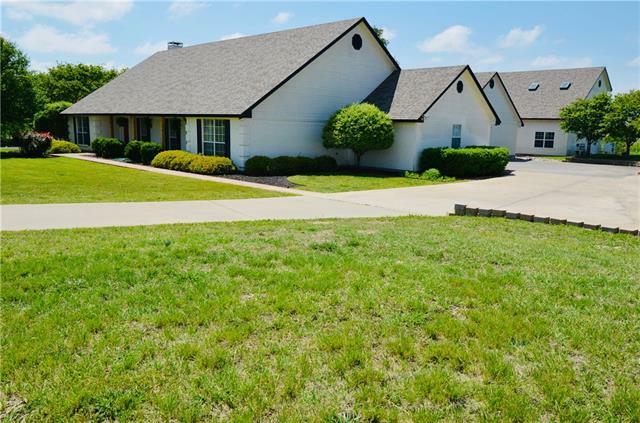 This home has easy access to FM 1417, HWY 82 and HWY 75, and just a hop, skip, and a jump to the Town Center shopping complex, TMC Medical Center, and the coming soon HeyDay Entertainment with a bowling alley and laser tag! This home features a large master suite, exquisite kitchen, and plenty of backyard space. Schedule your appointment today! Bonus room could be used as fourth bedroom." "Looking for country living in the city? We have 1.21 acres with over 3,000 sq. 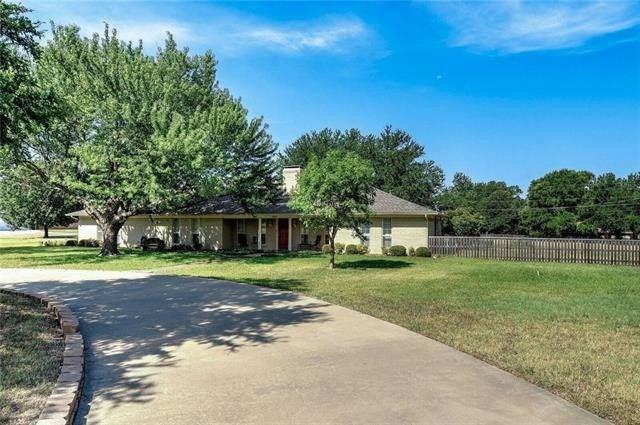 ft. home near town and 25 minutes to McKinney. This custom built, one-owner with updates has 3 bedrooms, office, 2 living and 2 dining areas, 2.5 baths and a kitchen large enough for the family gatherings. All open, large rooms. 10 ft. ceilings in living areas, beautiful wood flooring and slate tile. Large breakfast bar and island. Built-ins throughout. Lots of storage. 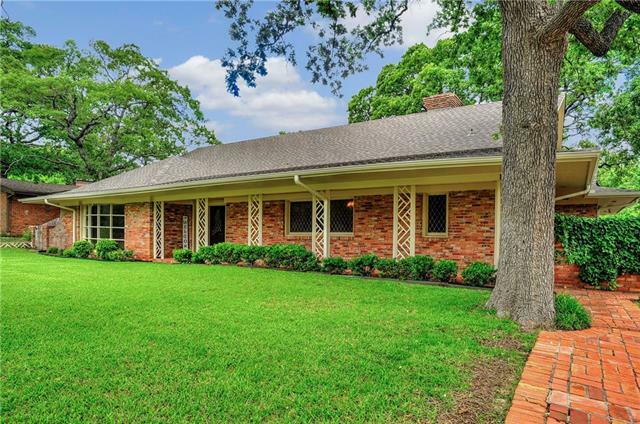 As you drive up the big circle drive yo"
"This 4 bedroom 3 bath mid century modern home was beautifully renovated in 2017 & 2018. Over sized 4th bedroom with private bath & separate entrance would make a great guest or in law suite. Exquisite quartzite counters with glass tile back splash, stainless steel appliances, & fantastic over sized island. Beautiful quartzite counters in baths, & glass shower in master bath. Two gorgeous fireplaces, plantation shutters, & 2 inch custom blinds all on huge .82 acre heavily treed park like lot. Ove"
"Stop looking! You'll find everything you've ever wanted in this stunning home. 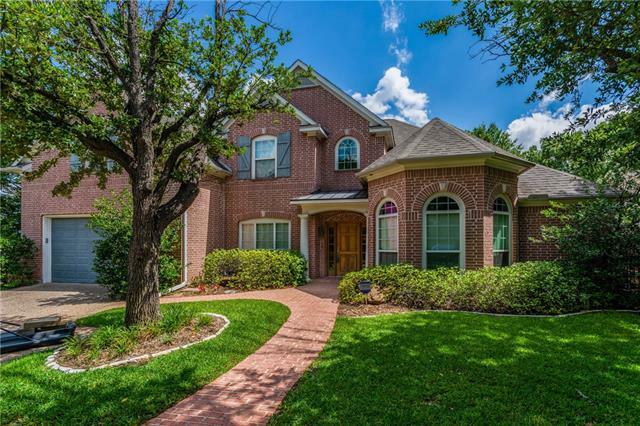 Designer finishes, rich wood floors, custom shutters & much more! The captivating stone fireplace creates a warm ambiance. Gourmet kitchen with granite counters, SS appliances, upgraded wine cooler, wine cabinet, & breakfast bar are just the beginning. Master suite exudes relaxation with jetted tub, walk in shower with 3 shower heads, double vanity, & dual closets. Upstairs boasts additional living area perfect for ga"
"As soon as you step into this house, you will feel right at home and want to move right in. There are so many features about this property to love including the high ceilings, open floor plan with split bedrooms, warm stone fireplace, hardwood floors, upstairs bonus room, and the outdoor living space is an amazing wow factor! If you love sitting outdoors in the mornings or evenings, and enjoy an outdoor fire, this is the home for you. The 2 and a half car garage has plenty of room for storage,"
"Totally updated! Beautiful 4 bedroom, 2 bath brick home on 2.17 acres on corner lot in sought after Carriage Estates! 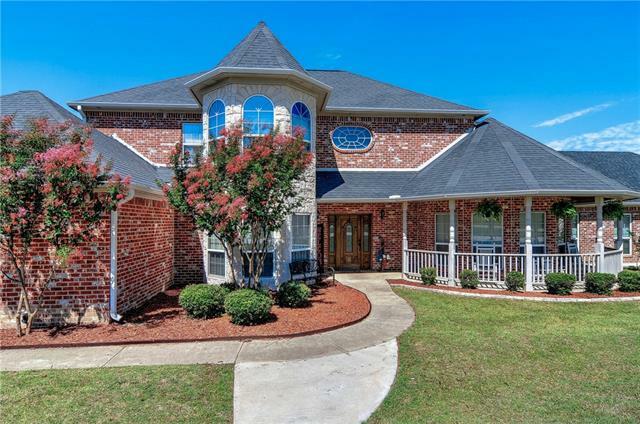 Home features large open floor plan, 2 living areas, 2 dining areas, kitchen with all built in stainless appliances, custom cabinetry & granite countertops, hardwood floors throughout living. Split bedroom arrangement, Master with sitting area, his-her walkin closets, dual vanities, walkin shower & granite counters. Nice sized 3 bedrooms & updated bath. Second living or game room"